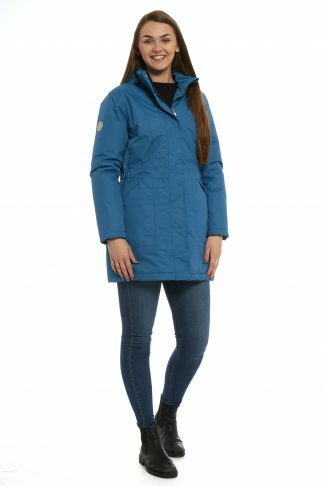 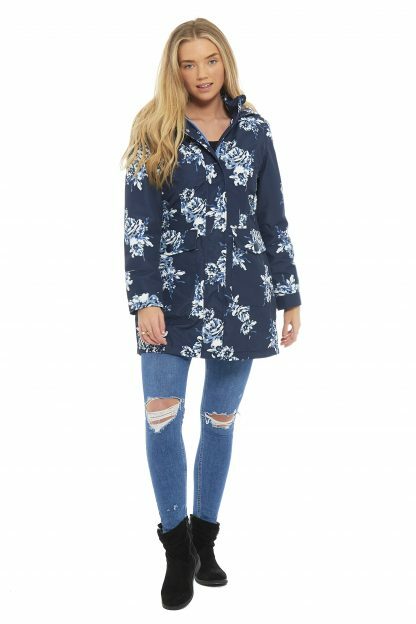 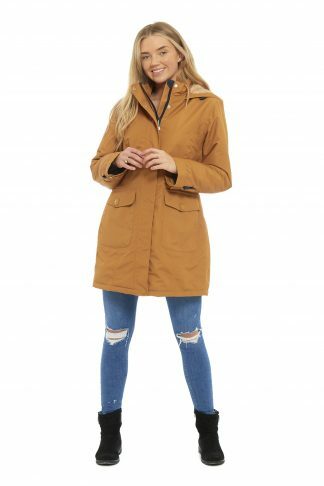 Arctic storms Rosewood jacket comes fully waterproof, windproof and breathable. 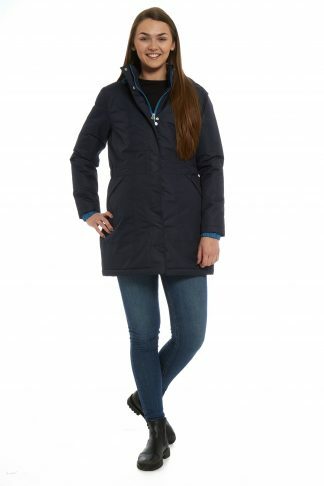 its longer length helps keeping the wind out, its padded lining is also helps for keeping warm. 2 front pockets + 1 interior.